Gov. Rick Snyder rolled out his budget proposal for the coming fiscal year this week. Not everyone is happy, including some members of Snyder's own party. This Week in Review, Weekend Edition host Rebecca Kruth and senior news analyst Jack Lesseberry take a closer look at the governor's proposed budget. 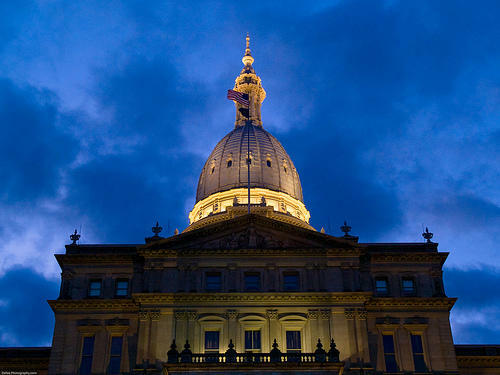 They also talk about the Detroit school board's threat to sue the state over possible school closures, Michigan's latest gubernatorial candidate, and the results of the state's election audit. Gov. Rick Snyder's budget proposal for the 2017-2018 fiscal year calls for more money for schools, higher education and infrastructure. 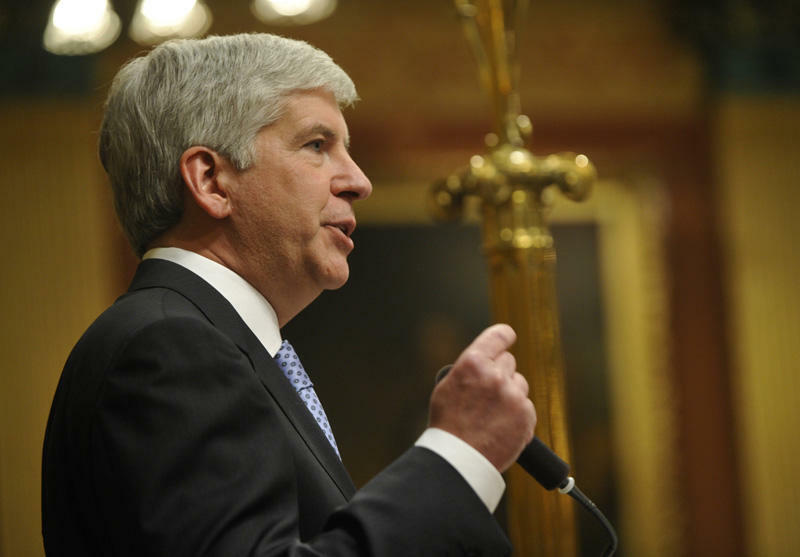 Snyder also wants to squirrel away $260 million in the state's rainy day fund and pay down debt. Lessenberry says it's one of the "most sane and sensible" budgets that Snyder has proposed, but he's not sure the legislature is going to go along with it. "The Republican majority in the legislature are hell-bent on a tax cut ... the governor knows we can't afford that without doing great damage to things like road repair," Lessenberry said. "It's sort of ironic that the Democrats seem happier with the Republican governor's budget than the Republicans." 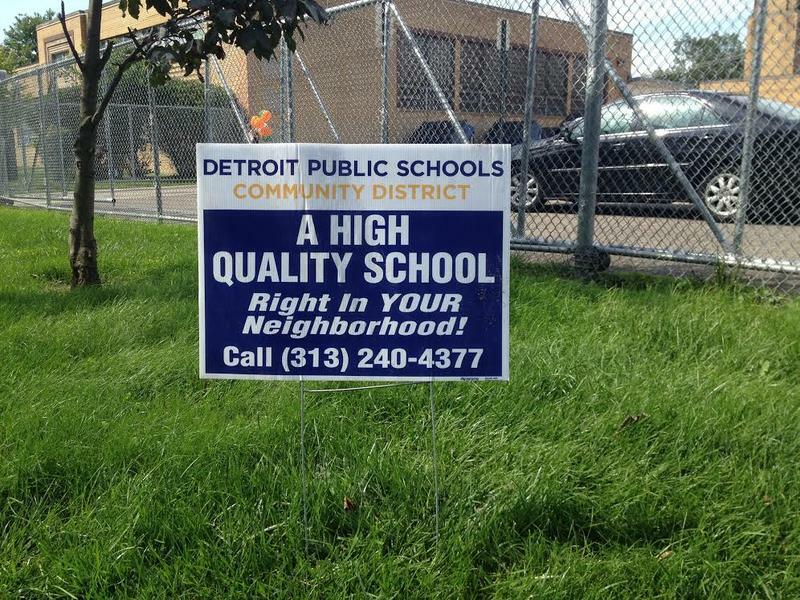 The Detroit Public Schools Community District is ready to sue the state if it moves ahead with plans to close 16 low-performing schools in the city. School board members say closing the schools would impose "serious hardship" on families and students. Meanwhile, a new bill would repeal the law that lets the state School Reform Office close failing schools. The state has defended its methods for holding failing schools accountable, but some lawmakers say they're not working. Lessenberry says it's time to decide whether the state is really going to make a commitment to public education and fix struggling schools. "Otherwise, we're just nibbling at the margins of a slowly sinking ship," he said. Detroit's public health director recently announced plans to run for governor. 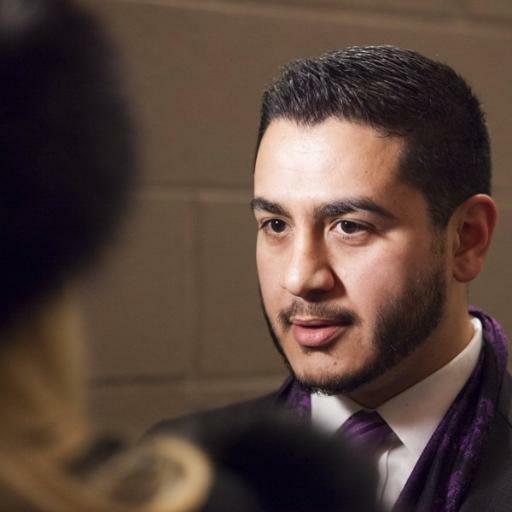 Dr. Abdul El-Sayed resigned earlier this week before announcing his candidacy. The Detroit News reports the 32-year-old Democrat has both a PhD and a medical degree and was a Rhodes Scholar. He's also the son of Egyptian immigrants and plans to focus his campaign on inclusion and equality. But Lessenberry says El-Sayed lacks political experience and doesn't stand a chance. "Rick Snyder, who had a lot more experience in the private sector, had a hard time being governor, because he had no experience in the legislative arena. Apart from that, and I'm sure [El-Sayed] is very bright and capable, we're certainly bigoted against Muslims in this country," Lessenberry said. State election result audits and a separate inquiry into ballot irregularities in Detroit found 31 voters who cast two ballots in November. Some of those voters could face criminal charges, though the state elections director says most of the problems were simply mistakes. Lessenberry says this is proof that there's no voter fraud in Michigan. "If you've got an error rate of 31 people out of 4.8 million, that indicates that when President Trump talks about massive voter fraud, he's completely mistaken, to be kind to him," Lessenberry said. Stateside's conversation with Ken Sikkema, senior policy fellow at Public Sector Consultants and former Republican legislative leader; and Vicki Barnett, a former Democratic legislator. 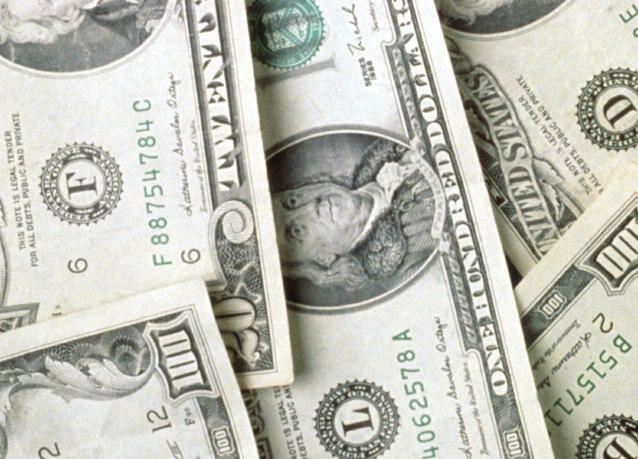 Michigan Governor Rick Snyder released his budget proposal this week, and there's a lot of discussion about how the state's money will be spent, or not spent, in the upcoming year. Detroit's Public Health Director is running for Governor in 2018. Dr. Abdul El-Sayed made his announcement after resigning from his health position on Monday. The 32 year-old former Rhodes scholar hopes to center his campaign around inclusion and equality in Michigan communities. 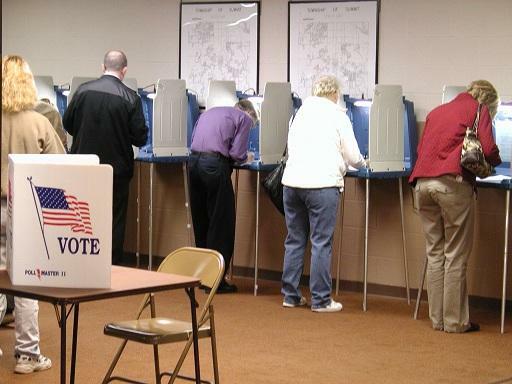 Michigan’s elections chief says it appears there were 31 instances of people casting two ballots in the 2016 election, but it doesn’t seem to have changed any results. That was the finding of audits of the election results, as well as a separate inquiry into ballot irregularities in Detroit.